With the increase in smartphone usage and evolving technological innovations, we humans are mostly dependent on apps for catering to our daily needs. Today from shopping garments online, recharging, paying bills, getting medicines, getting beauty services to even groceries can be ordered online. Due to the high engagement of smartphone users more and more users are shifting their preferences from the web towards mobile apps. They have got comfortable with the concept of mobile apps and can use these apps for almost any need. Hectic life and less time for shopping leaves no choice but to order groceries and daily needs from apps. A grocery store app ecommerce solution can be immensely profitable for the store owner. With an easy to use the app, one can completely stay out of the hassles of physical shopping of which the biggest problem is a long queue at billings. So, for all those entrepreneurs this is a new door which helps one reach the home of every potential grocery shopper. 1. Product portfolio – An app for grocery store is made to fulfill every need of the user. Hence, the app must have a clean display of each and every product listed under relevant categories to ensure easy browsing and searching and selecting. 2. Visual Displays – Humans are essentially visual lovers. Hence, having authentic picture display for every product helps increase reliability and trust. 3. Price Comparisons – A great feature of any mobile app for grocery store is that one is exposed to the entire list of inventory along with its prices. This aids in quick comparison, selection and purchase decision making. 4. Combinations –Shops these days offer many combination shopping’s to increase profit margins and to help benefit the customer in a small manner. Grocery apps have combo sections highlighted so customer can explore it. 5. Education – A customer is a busy individual and hence to make them avail knowledge about latest discounts and offers the mobile apps can send them notifications. 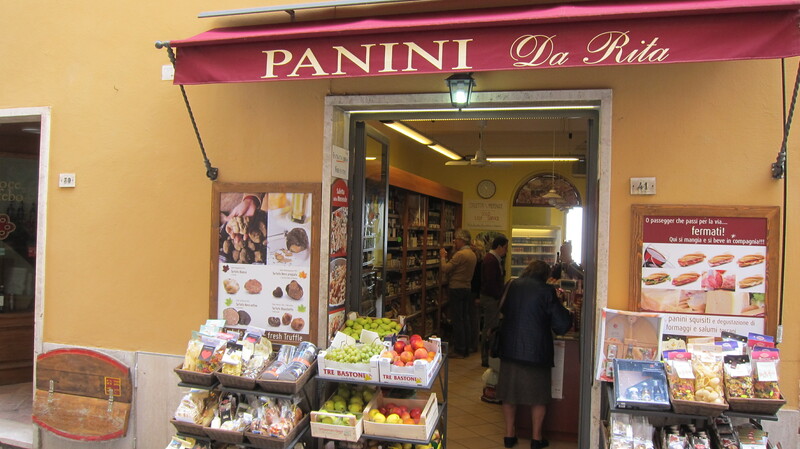 Keeping transparency and regular updates for customers can benefit the store in a big way. 6. Customized List – Every customer who registered on these mobile apps gets the feature of making their own list of purchase items for a future purchase event. Such customized saving helps customer save time and effort to remember every item. The entire world today has gone mobile centric. Having an app for your product or service means you are a part of the big league. It makes the store have a great visibility as users are always in a watch for good user friendly useful apps. It is a wonderful way to increase your user base. Not only does it help you sustain your old customer base but improved visibility helps fetch new ones too. Ritika is the Head of Content, Social and Digital at ValueAppz & Signity Solutions - one of the fastest growing companies offering award winning solutions across web, mobile and cloud. She is a positivist with a love for traveling, writing, singing and cooking. Writing being her first love, she’s been enjoying the writing experience since more than a decade by authoring write-ups about everything from technology, marketing, cloud to philosophy, philanthropy and traveling. So you recognize the downfall? Create Grocery App Now! Hello, Thanks for sharing such a great blog….Best blog. very helpful article. Online grocery business in India is rapidly growing.I like your article because now a days everyone looks for latest technologies and easy done. 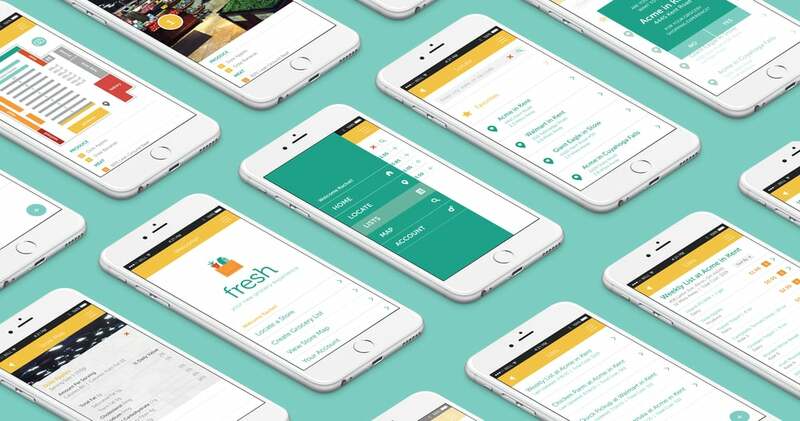 Make your business online with a mobile app developed by https://www.goteso.com/products/online-grocery-delivery-app-development.html. Get in touch with them via https://www.goteso.com/talk-to-us.html. 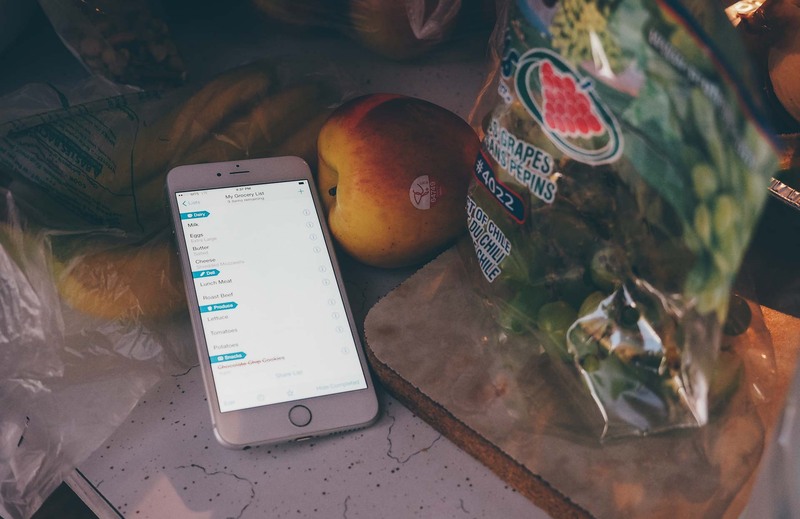 How have Grocery Apps changed the way small businesses happen?